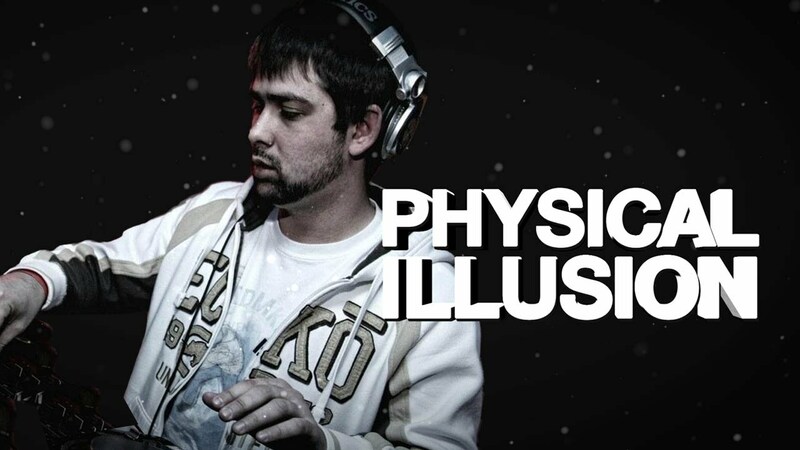 It's my pleasure to have Physical Illusion on this week with a mix over one hour long! I received his demo a few months ago and immediately was hooked by his unique sound. It's a blend of liquid, deep, intelligent and classic drum and bass. Hailing from Ukraine, he is one his country's leading Drum & Bass producers. Being signed to the legendary Good Looking Records, Physical Illusion has been able to release his music on an impressive list of labels such as Fokuz, Syndrome Audio and IM:LTD and has been supported by LTJ Bukem, Future Prophecies and Paradox. Besides producing music, he is also the founder of his own imprint Intelligent Recordings which has a strong roster of deep drum and bass artists such as Physics, Kooka and Hectix.